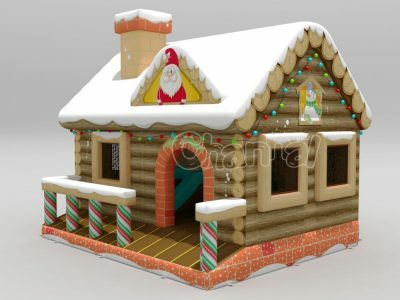 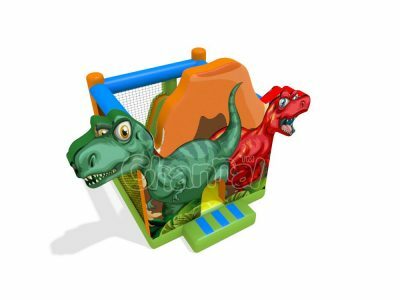 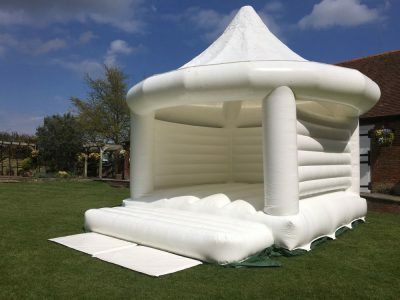 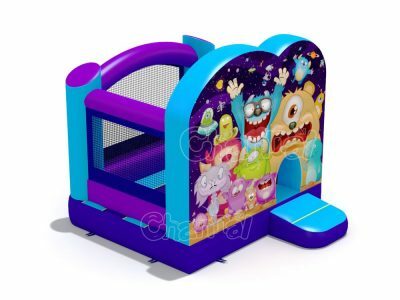 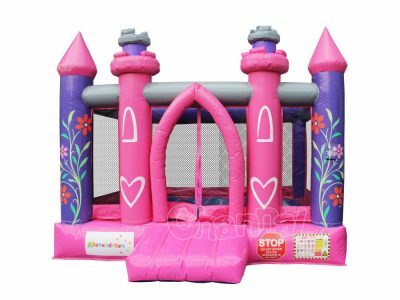 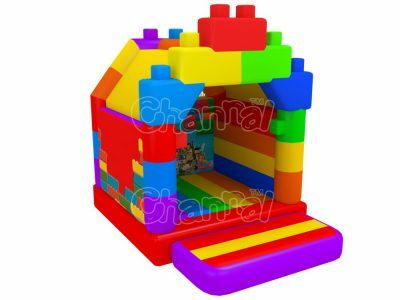 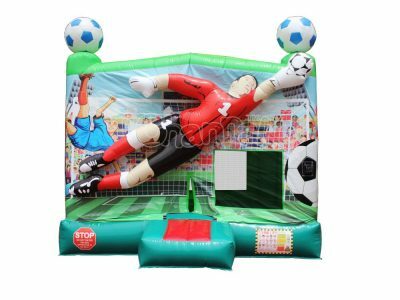 Bounce house, also known as inflatable bouncer, bouncy castle, moonwalk, moon bounce, inflatable castle, inflatable jumper, jumping castle, is a large bouncing air structure toy that made of heavy duty PVC and pumped up by blowers, mostly for kids and even adults to bounce, jump and have fun. 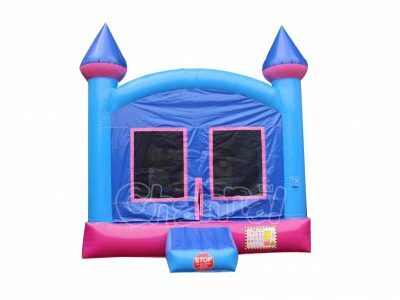 A standard commercial grade inflatable bounce house should obey severe safety standards, like EN14960, in order to keep kids safe while jumping. 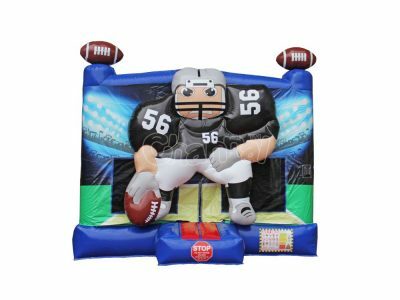 Inflatable bouncers are must have indoor and outdoor toys for schools, churches, birthday parties, carnivals, festivals, etc. 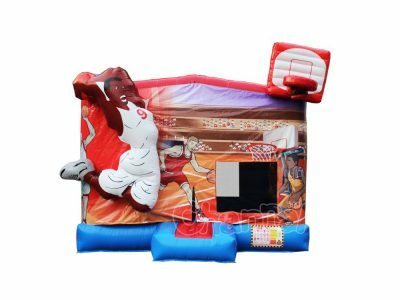 Channal Inflatables is a great commercial inflatable bounce house manufacturer in China. 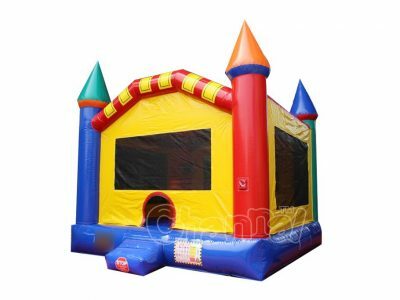 We can manufacture custom bounce houses with slides. 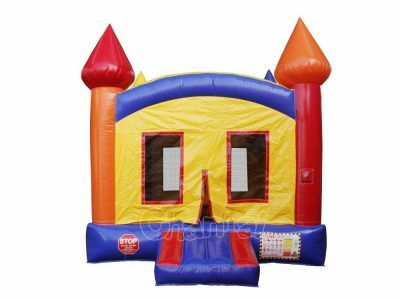 We have cheap bounce house for sale every month, if you are looking for residential ones, contact us for bounce house wholesale.